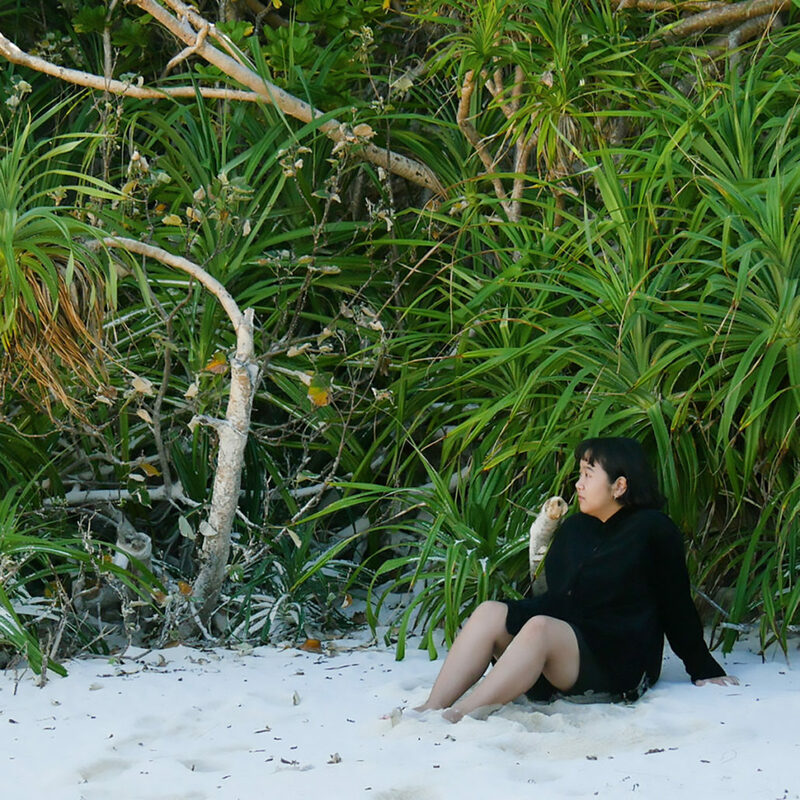 Part one of the work Sea Birth (2017) begins with the spirits of those who have died in the sea near the site of a shipwreck from the 19th century. 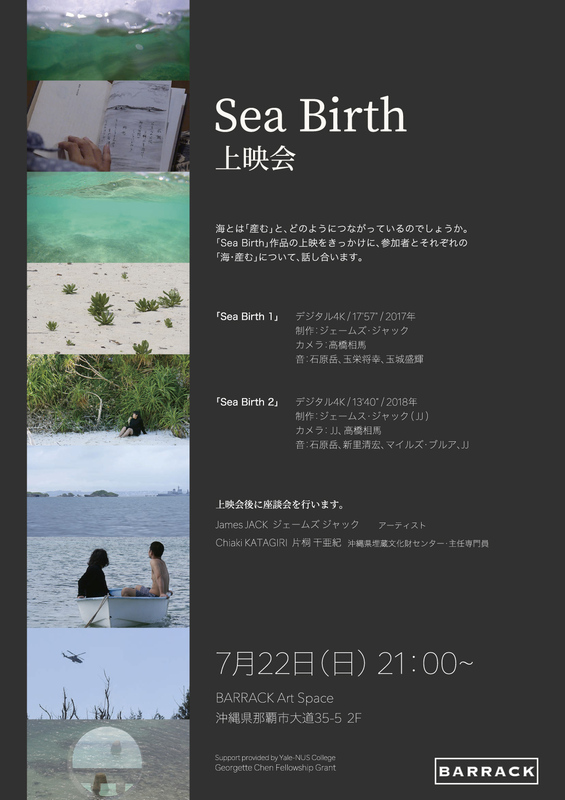 Part two of Sea Birth (2018) delves into the militarized spaces of the sea in Okinawa today seen through the eyes of a young couple falling in love. In preparation for the production of part three a discussion on the meaning of birth will occur after the screening.